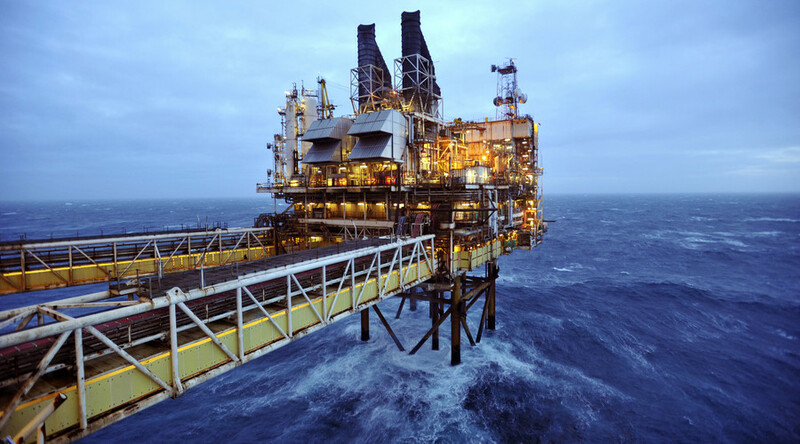 The North Sea benchmark Brent surged to $52.82 per barrel on Friday on news another informal OPEC meeting will take place next week. Prices are also spurred by a drop in US crude stocks for a fifth straight week. This is the highest Brent price since last October. US West Texas Intermediate exceeded $50 per barrel for first time since June, trading 22 cents up at $50.66. Saudi, Iranian and Iraqi energy ministers will talk with Russia in Istanbul on the sidelines of an energy conference. Last week, the cartel announced its first joint output cut in eight years. OPEC wants to reduce production by about 700,000 barrels per day (bpd) from an estimated global oversupply of 1-1.5 million bpd. Russian Energy Minister Aleksandr Novak said before the Algeria deal that the production freeze is favorable to Moscow at current production levels. In September, Russian oil output overtook the all-time high of 11 million bpd. Besides OPEC, prices were buoyed by a drop in US crude inventories for a fifth week in a row. Since the beginning of September, American stockpiles have reduced by 26 million barrels. "It's really crazy these markets. Prices rise, regardless of the news flow and any dip is being seen as a buying opportunity,” said Carsten Fritsch, commodities strategist for Commerzbank. One of the four largest independent oil traders Gunvor is skeptical about OPEC keeping the self-imposed production cut. “I’m pretty short-term cautious about pushing oil up through $50 a barrel because I’m not at all confident that they can remove a million barrels a day from the market straight away,” David Fyfe, Gunvor’s head of research, said Thursday. “Once you get beyond, into 2018 and beyond, I think you could be looking to be much more constructive on crude,” he added.